GIGI Rose is a fresh young Australian singer-songwriter based on Victoria’s Mornington Peninsula. 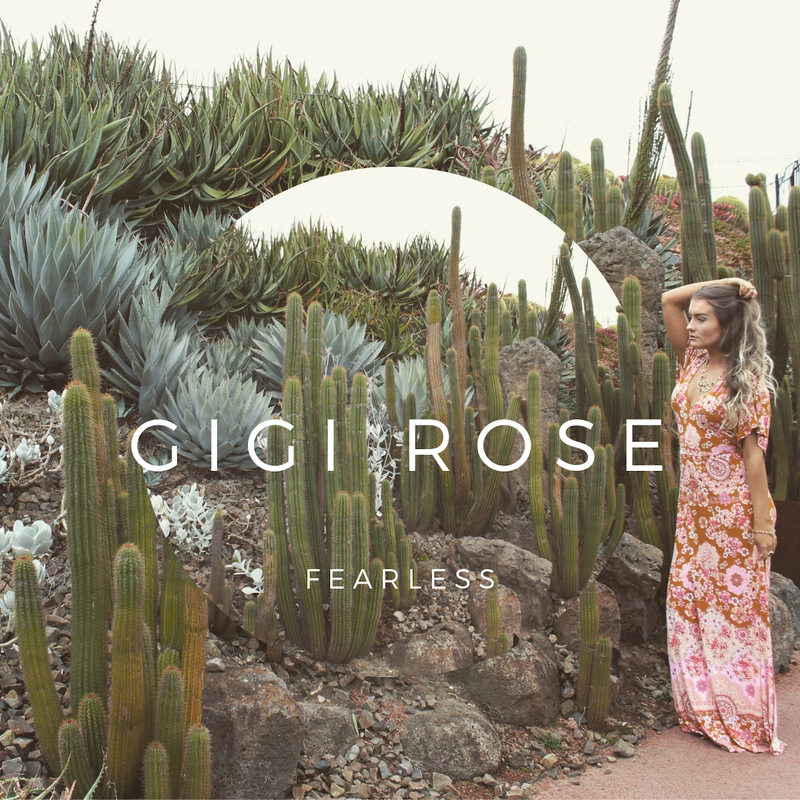 With an Indie Pop vibe, GIGI uses her life experiences and dreams to create a dreamscape through her music and lyrics. Fearless is the first single from her upcoming full length album. With a chilled funk rock vibe, the song is about over powering emotions and overcoming own self doubt. GIGI first performed live at a beer garden with her Father in a small country town in Victoria and has since performed at venues, festivals and events. These formative music experiences shaped GIGI’s approach to music and inspired her to explore and get creative in her own way; ultimately leading her to singing and song writing as her significant forms of expression and connection. GIGI has plans to release her album in mid 2019.